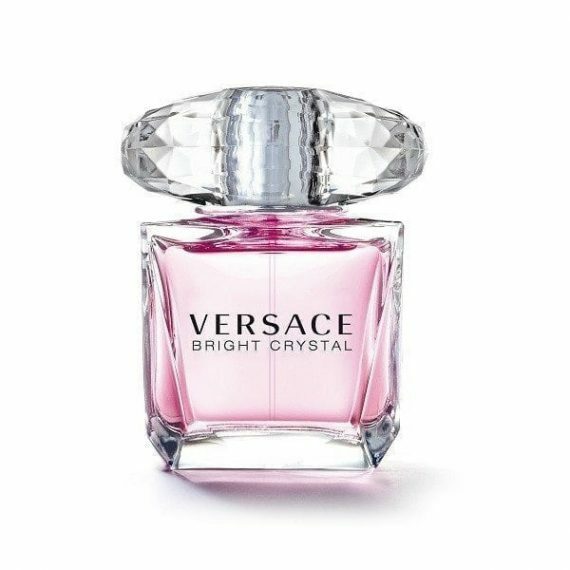 Versace introduce Bright Crystal Eau de Toilette – a precious jewel, a fresh, vibrant and floral fragrance, with delicate tastes of colourful and juicy pomegranate grains, lotus flowers and the enticing presence of plant amber, acajou and musk. 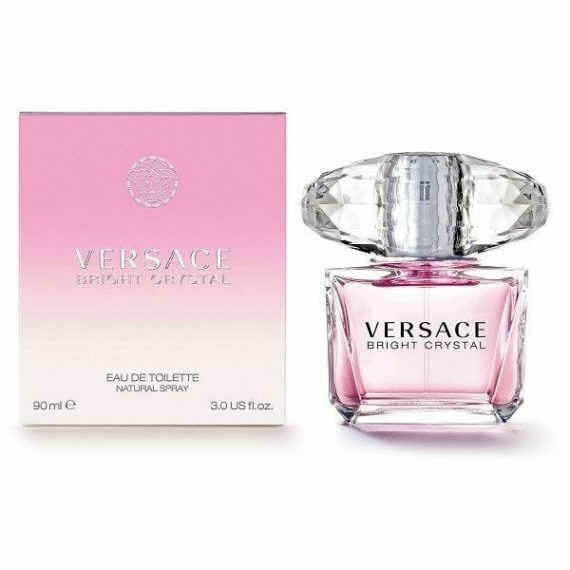 A perfect scent for the Versace woman who is a hybrid of strength and confidence yet feminine, sensual and always glamorous. This certainly is a bright frangrance! It is sweet and pretty and gives you a feel good factor when wearing it. It has excellent projection and longevity and I always get asked what I’m wearing when I’ve got his on!